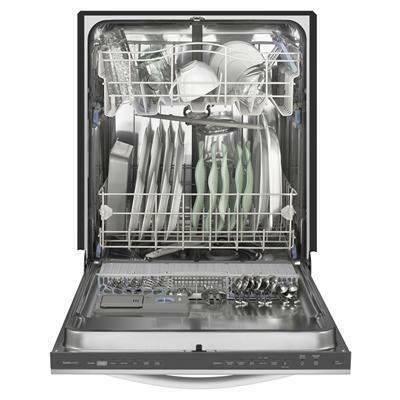 Whirlpool Gold® Series dishwasher with top rack wash option, features 6 wash cycles, improved AnyWare™ Plus silverware basket, auto soil sensor and Quiet Partner™ IV sound reduction system. 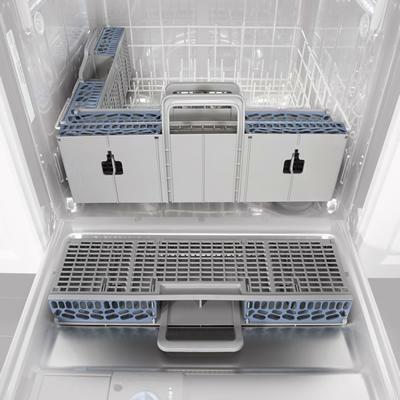 Resource efficient dishwasher feature a triple filtration system to remove food particles and other soils. 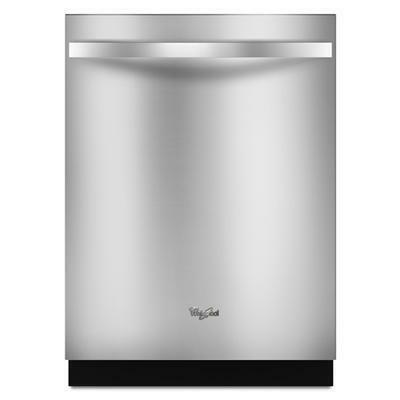 This highly effective filtration system helps the wash system provide outstanding cleaning while using less water and energy.